The Virginia economy is facing significant challenges. Our economic growth rate last year was six tenths of one percent, putting us at 39 out of 50 states. Looking at wage growth data, we were ranked 44th out of 50 states with a wage growth rate of 1.7%. This year’s gubernatorial election presents two choices: One choice is about policies favoring long term economic growth that will provide jobs and prosperity. The other is to favor approaches that grow government, saddle the private economy and taxpayers, stall economic growth, and make it difficult for Virginia to compete successfully with other states.The principal challenge for Virginia’s next governor will be to get Virginia growing again. Ed has a number of plans to help spur economic growth in our Commonwealth, centered on resetting our economic development mindset, implementing regulatory and occupational licensing reform, expanding our outdoor economy, and increasing access to broadband. To read Ed’s Plan “From 1607 to 2017: Claiming Leadership, An Economic Growth Plan for Virginia”, click HERE. In order to grow our economy and create better jobs, Virginia needs to modernize our tax code – and more importantly we need tax relief. 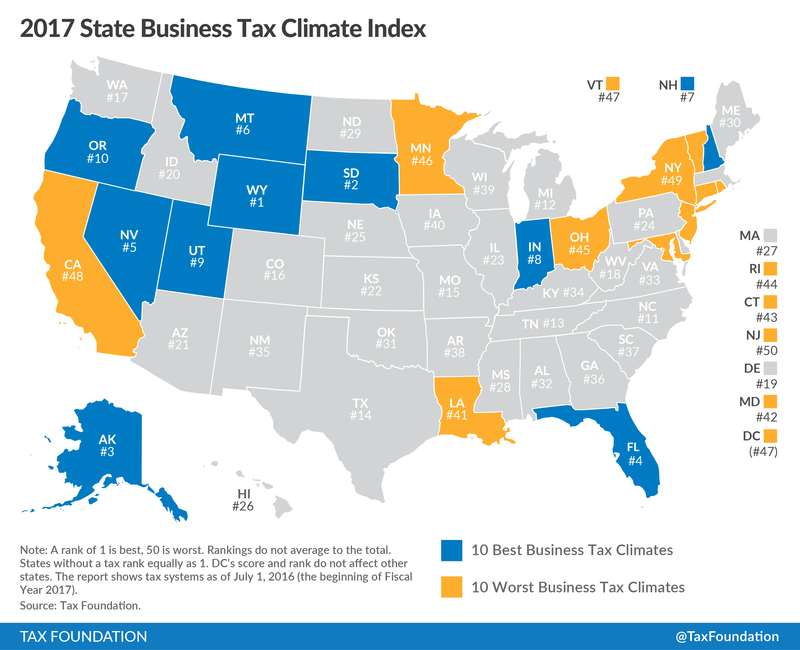 Virginia ranks 33rd in the Tax Foundation’s State Business Tax Climate Index. Virginia can and should do better. To read his full “Cutting Taxes for ALL Virginians” Plan, click HERE. For too often and too long, when it comes to economic policy Virginia governors have had a near singular focus on trying to lure Fortune 100 companies to move their headquarters lock, stock, and barrel into Virginia. While Ed will be a relentless marketer of Virginia all across the country and all across the globe, his ‘Removing Barriers to Job Creation for ALL Virginians’ Plan is part of a broader reorientation of economic development strategy toward more natural, organic growth through small business formation and the expansion of existing businesses in Virginia. To read Ed’s full “Removing Barriers to Jobs Creation for ALL Virginians” Plan, click HERE. Virginia’s outdoor recreation industry is a sleeping giant, already employing thousands of our citizens, with the potential for employing thousands more if we recognize it as a significant industry and promote it like our other great industries. Providing more access and opportunities to recreate in the Commonwealth is not only good for business, but it provides an outstanding quality of life for our citizens and a draw for businesses looking to locate in a place where employees and their families can enjoy outdoor opportunities. Identify Job and Capital Investment Opportunities to Grow the Outdoor Economy. To read Ed’s “Outdoor Dominion” Plan, click HERE. Access to reliable high-speed internet service has become essential for businesses and individuals to grow and prosper. That is why the Federal Communications Commission (FCC) has classified broadband as critical infrastructure. Reform funding mechanisms to better incentivize private broadband production. Improve cross-agency collaboration and data sharing by specifically assigning key areas of broadband development to avoid overlap and confusion. Lead an effort to reform anti-competitive regulations that are blocking or hindering the expansion of broadband in the Commonwealth. Accelerate private investment, provide state leadership, support, and funding in partnership with localities and private sector service providers. Ed is proud to be endorsed by the National Federation of Independent Business and the Northern Virginia Chamber of Commerce BizPAC. To read Ed’s full “Plan to Close the Digital Divide” in our Commonwealth, click HERE.